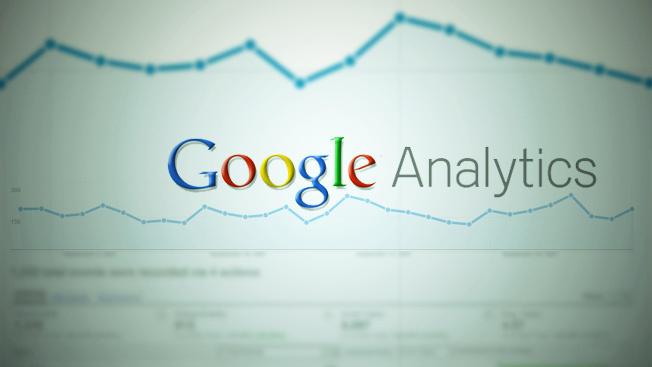 Google Analytics, already a leading Web analytics tool, is looking to grab an even bigger share of the market by adding a new paid version on top of its popular free product. Launched today, Google Analytics Premium, the company’s first paid analytics product, will cost $150,000 a year and offers 24/7 customer support, robust data processing and service guarantees. Google has been piloting the new product for the past year with a roster of big-name companies that includes Travelocity, Gucci, and Papa Johns, Torres said. Google declined to disclose the total number of current customers but said the aforementioned companies comprise a small subset of the total. Torres said the success of Google’s free analytics product has been driven by a user-friendly interface that makes it possible for people across a company—not just the dedicated analytics team—to pull up data and run reports. This latest product builds on that model with the kind of staff support and data processing needed by big, data-driven companies. “To make good decisions, they need data to be available in a timely fashion,” he said. In addition to amping up the tool so that it can process larger loads of data, the premium service includes implementation, training and on-going support. Given the level of customer support and service, Torres said it made the most sense as a paid product and said it was priced “aggressively” relative to competitors. Joe Stanhope, an analyst with Forrester Research, said in terms of sheer deployment numbers, Google Analytics leads the category “by multitudes,” followed by Yahoo (which is also free). But Google Analytics Premium aims to cut into the paid analytics category, which Stanhope said is led by Adobe’s Omniture, as well as Webtrends. Other major paid players include IMB’s Coremetrics and Comscore’s Digital Analytix. Costs for those products vary depending on traffic volume and customer needs, but Stanhope said prices can range from a few thousand dollars to seven digits. Simon Rodrigue, vice president of site experience for Travelocity, said his company already used the free Google Analytics, but wanted to make analytics a bigger part of its business. They’ve compared it to other online tools, but he said they’ve been pleased with the dedicated staff support and speedier, more robust data processing.